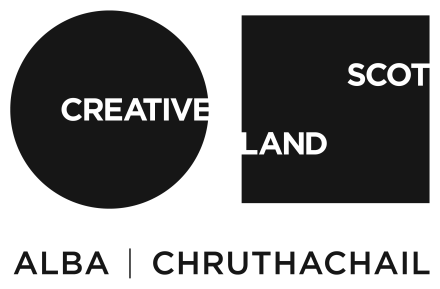 This residency supports an emerging visual artist based in Scotland and is generously supported by The Bridge Awards. At Cove Park Rhona will continue to explore her attraction to and interactions with animals, plants and landscape. The residency will provide the time to experiment and develop new projects, potentially focussing her research upon Loch Long.